I recently read “Search: A Novel of Forbidden History ” by Judith and Garfield Reeves-Stevens. It was a very entertaining read, and a great addition to the bookshelf for fans of Dan Brown, James Rollins, and the like. 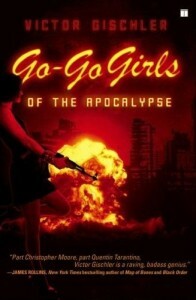 If you haven’t had a chance to read my review of the book, you can find it here. Go ahead – take a moment and give it a glance. All caught up? Great! 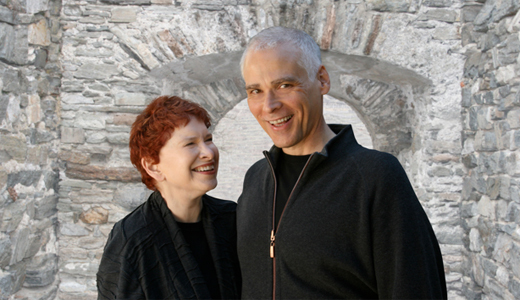 Long-time fans of the Reeves-Stevens’ most likely know them from their extensive work in the Star Trek Universe (their novel “Federation ” is one of the top selling original Star Trek novels ever published). They have worked in print, in television, in movies, and in animation – you can find their credits on their website – www.reeves-stevens.com. 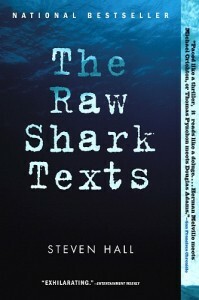 When I finished reading Steven Hall’s debut novel, “The Raw Shark Texts” I wasn’t sure if it was brilliant, or if it was rubbish. I was not even sure that I was smart enough to tell the difference. What I did know was – it’s one of the most original and thought provoking concepts that I had read in a very long time. I needed a day or two to mull it over – and mull I did. 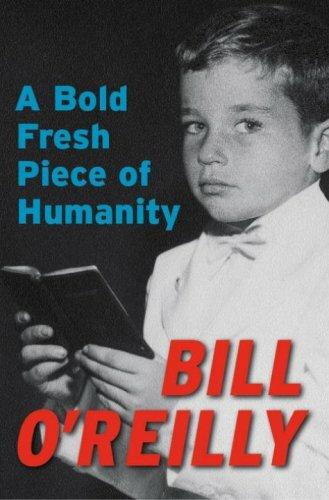 “Bold Fresh” is a quick and enjoyable read. Let me say up front – I’m a fan of Bill O’Reilly and have read most of his other books. If you are a fan, chances are you will enjoy this latest book as well. If you are not a fan, and can put aside your reflexive hatred of the man (sorry – had to get that tweak in…) you can gain some valuable insight into what has led Mr. O’Reilly to where he is today.